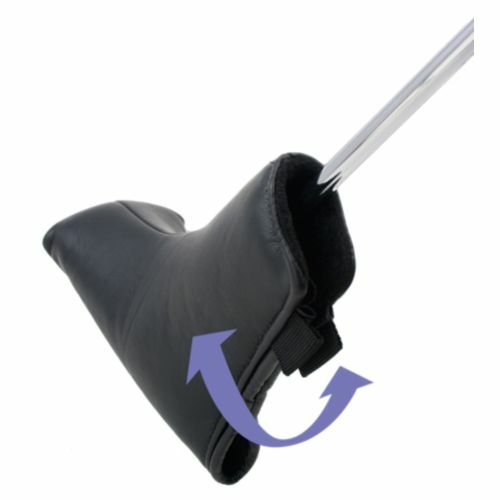 Soft-Eze Putter Covers for blade or mallet style putters. 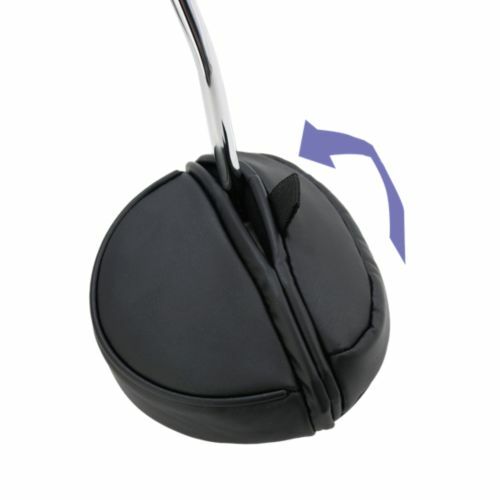 Features an extra soft leather like material with a magnetic closure. 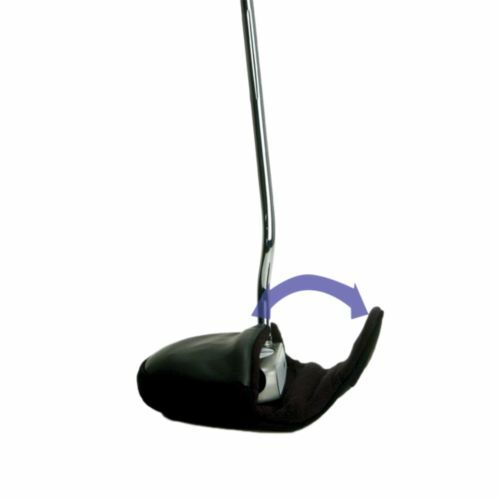 Available for blade putters, mallet putters and a new universal cover for center shafted or heel shafted, right hand or left hand.